All essences are produced using natural extracts and essential oils. 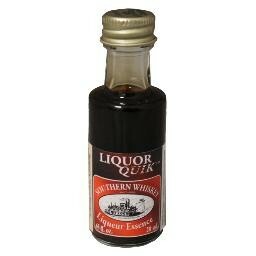 Liquor Quik Essences are used to produce high quality liqueurs and spirits. Unlike other manufacturers and marketers (even companies that that have been producing longer than us). Winemakeri Inc. only produces premium "Black Label" quality essences.